Hair care tips for moms--perfect for before or after summer camp. 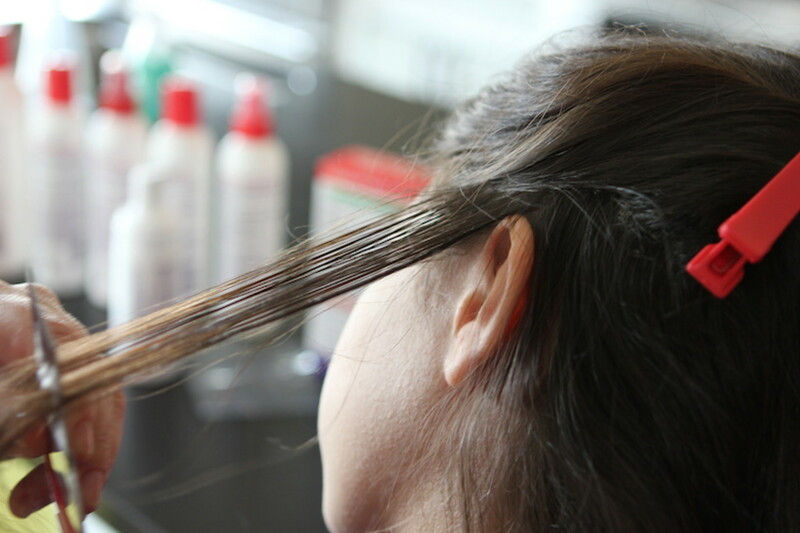 So many parents complain that their kids come home with lice (sorry, but true). If it happens, we&apos;re here to help. 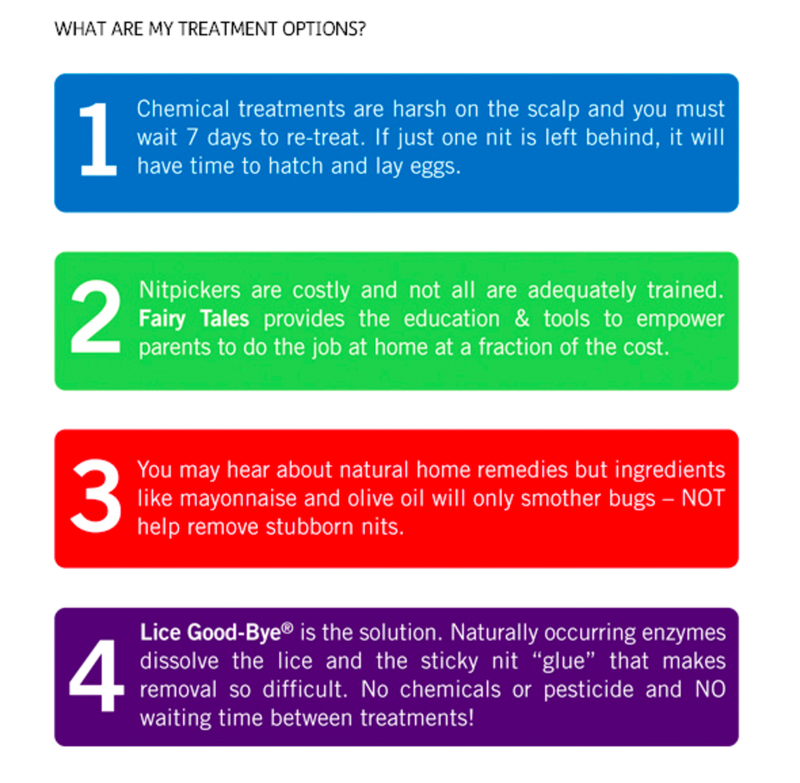 The Fairy Tales Hair Care is full of tips on prevention and also has helpful tips to remove the fear and "freak out" over lice. This was s sponsored video project.